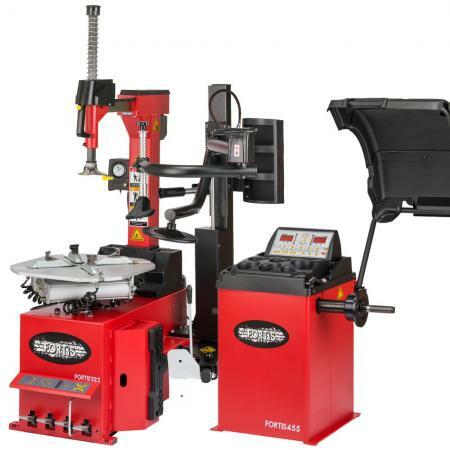 Every tyre machine and balancer package from Tyre Stuff is put together to match the Tyre Changer and Wheel balancer perfectly for the best results. 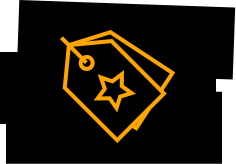 The tyre machine packages also mean fantastic savings on the price of individual machines so you can kit your shop out with the latest equipment for less. Buying tyre changer and balancer packages is often a great way to make sure you get the right equipment for the job. 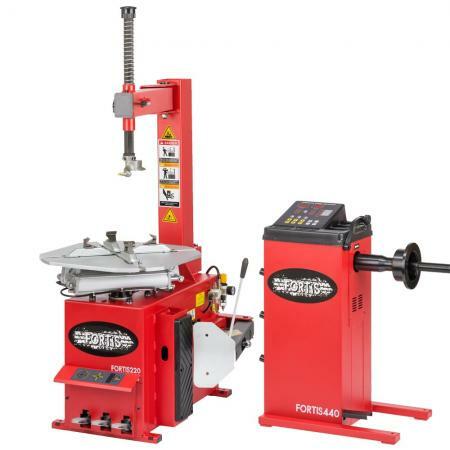 When supplied properly, the tyre changer and wheel balancer would be matched in specification to ensure you have the proper tools for the job. 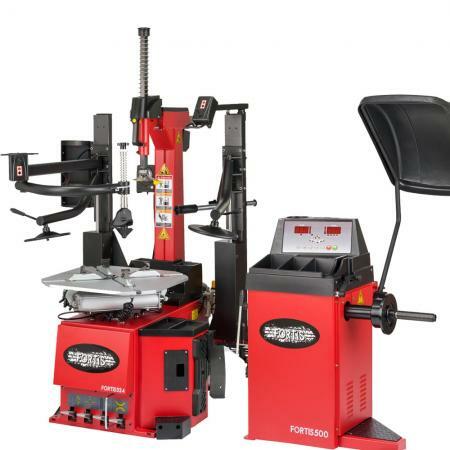 Tyre machine packages can be anything from just a tyre changer and wheel balancer through to Tyre equipment along with compressors, automotive lifts and a range of workshop tools. You can get great savings too when buying tyre changer and wheel balancer packages. We are currently offering 50% discount on the wheel balancer when purchased with a tyre changer. If you need a bespoke tyre machine package then give us a call. Our tyre changer and wheel balancer Package 1 is ideal for small areas and especially Mobile tyre fitting in a van. The Semi-automatic tyre changer features the compact swing arm design so there is no need to leave space behind the machine. 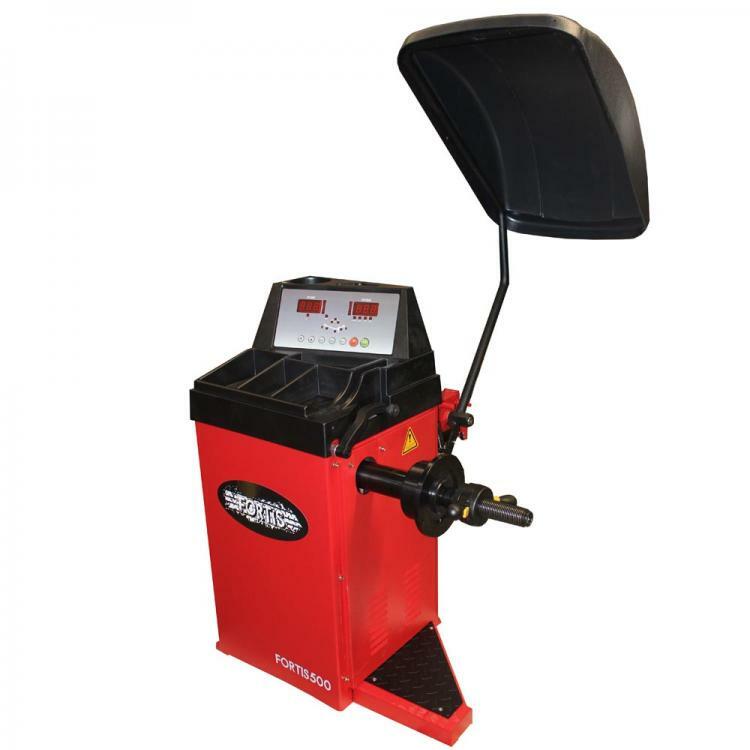 The Hand spin wheel balancer is also compact and accurate providing a complete mobile tyre fitting kit. Both these machines can be ran from an inverter to run on 12 v or in a shop as standard 240v machines. 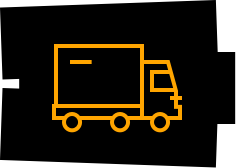 If you want to discuss full mobile tyre fitting packages or are looking for a mobile tyre fitting van lease option, then we are FCA registered to introduce fantastic lease offers to you. Tyre Changer and balancer package rental. 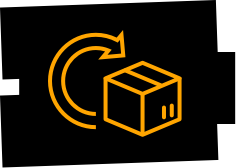 Sometimes, updating or starting your business with a new tyre changer and wheel balancer can make a dent in your capital. It doesn’t have to be this way. Tyre Stuff are FCA accredited to be able to offer you excellent finance and rental options. When you lease your tyre changer and wheel balancer package you save your capital and impact on your cash flow. Instead, you pay a fixed monthly lease while using the machine. At the end of the agreed period, the equipment is yours, no balloon payments, no limits, just use your machine while you pay. 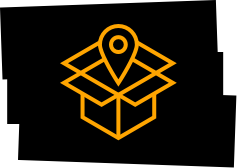 Contact us for Equipment lease on any of our Tyre Machine packages or other equipment.